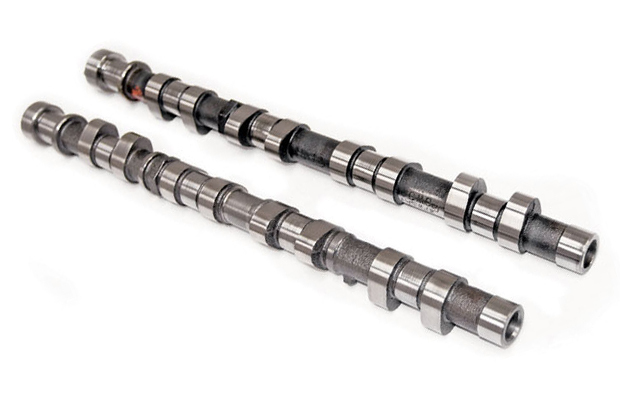 Kelford Cams new proven performance camshafts for the Nissan 350Z (287hp) and Infiniti G35. Generation 1 with variable intake cam and fixed exhaust cam position. Stage 2 cam to suit strong normally aspirated engine builds, ideal spec for ultimate n/a street performance or Time Attack competition.